Since the public first learnt about probiotics and their benefits, many people are now showing interest in understanding how they work. Many more are asking how to know and buy the best probiotic, depending on what they intend to achieve. This is important because the number of probiotics available in the market today has increased greatly. To navigate this sea of products effectively, there are certain things that one ought to look for and avoid getting the wrong supplement. To identify the best probiotic supplements, there are three main criteria that one is supposed to look at. 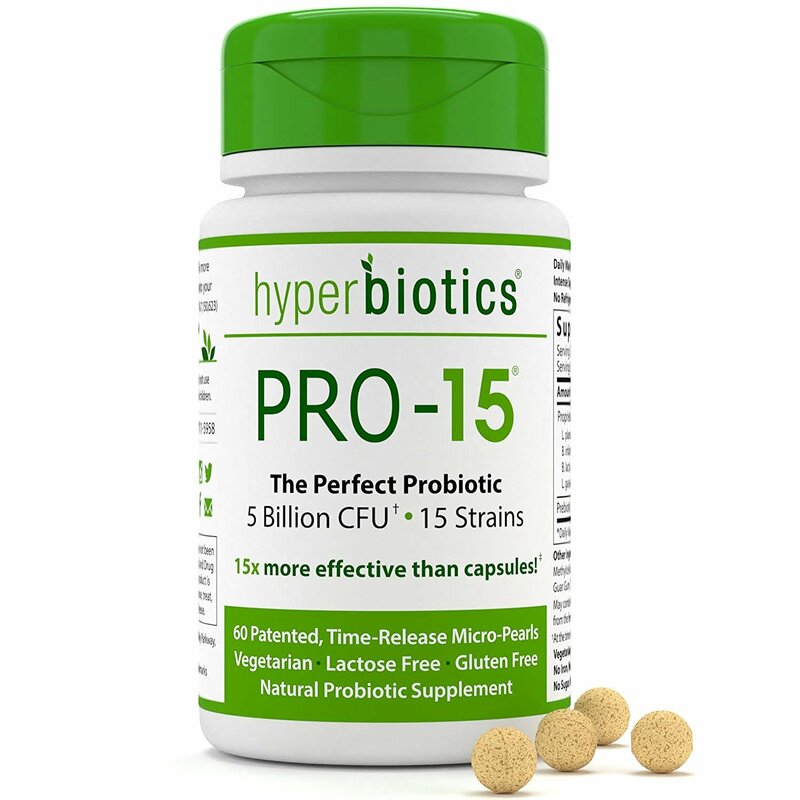 The probiotic supplement under review in this article is the Hyperbiotics PRO-15. 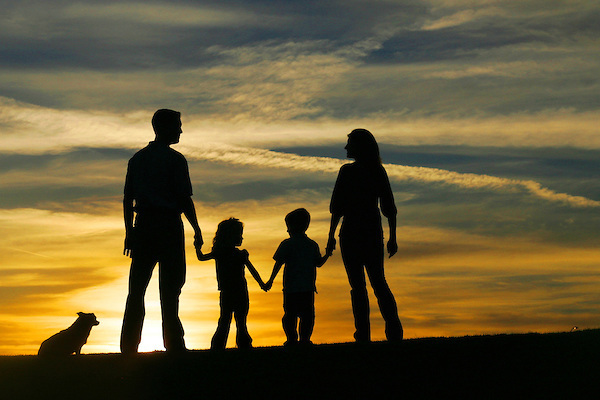 The review is based mainly on this three criteria, as well as a few other considerations. First, one should examine the strains that are included in the probiotic supplement. While many retailers claim that having more bacteria in a supplement is a benefits, it is actually the strains included that matter. This is because each type of bacteria has a function that is different from the other. The proper combination of strains will work in collaboration to bring certain key benefits. In the case of Hyperbiotics PRO-15, the supplement has 15 strains, all of which play various roles in achieving the ideal digestive tract health. These include, Bifidobacterium Infantis, Lactobacillus Casei, Streptococcus Thermophiles, Lactobacillus Plantarum, Bifidobacterium Bifidum, Bifidobacterium Lactis, Lactobacillus Gasseri, among others. This is a blend of about 5 billion cells. While it may not be possible to review all the strains, there are five that are of particular importance. The first one is Lactobacillus acidophilus. This is an important strain that can be found in most probiotic supplements. Its main role is to help in the digestion and absorption of dairy foods. It does this by colonizing the walls of the small intestine. The second key strain is Bifidobacterium Longum which is especially beneficial in the adults’ digestive tract. It helps reduce the toxins that are left behind after the absorption of foods in the gut. Bifidobacterium Bifidum assists in the healthy digestion of dairy foods. This strain thrives in both the large and small intestines. It also helps break down complex proteins, carbohydrates, proteins, and fats. The last two strains are Lactobacillus Rhamnosus and Lactobacillus Fermentum. The former helps reduce diarrhea during travelling. The later helps neutralize digestion of byproducts thereby keeping the gut healthy. The term packaging in this case is used to define the form in which the supplement is presented for ingestion. Regardless of how good a supplement may be, if the packaging is not right, the bacteria will not reach location of the digestive system where they are expected to be effective. Therefore, the delivery system has to work right, otherwise, the product will just be dead bacteria in a can. The best delivery systems ensure that the highest possible percentage of bacteria reach the intestines while still alive. These details should be made clear in the product’s casing since it’s very important. 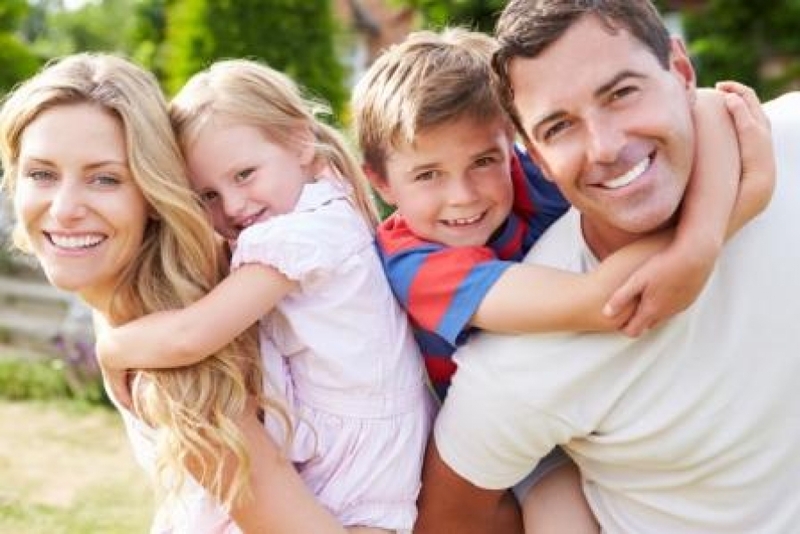 The Hyperbiotics PRO-15 delivery system is superior in that it is delivered over an eight hour period making it possible to by-pass stomach acids with no damage on the probiotic organisms. When a drug company offers money back guarantee, it is a way to say they fully back and believe in their product. The Hyperbiotics PRO-15 offers the promise to replace any other supplements in case a client feels dissatisfied after a purchase. If the client is still unhappy, they can be given their money back. The warranty of this product, according to the manufacture, is 18 months. I personally recommend Hyperbiotics PRO-15 based on the times I have used it. Previously, I had tried other brands of probiotics without much success. After making use of Hyperbiotics PRO-15 a number of times, I can effectively say that there a big change in my body. I feel whole again. One of the key problems that I was facing at the time was indigestion especially after meals. I suffered from bloating and gas in the stomach almost all the time. After using the supplement, all that is now gone. Aside from all the advantages mentioned above, this supplement does not require refrigeration. One can travel anywhere and still take it. The key side effect I have observed is the stomach upset I once suffered after using the supplement in an empty stomach. Other than that, I have not seen any other issue with the product. Overall, this is one of the best probiotic supplement I have used so far. I fully recommend it to anyone who is looking for a good and healthy probiotic supplement.